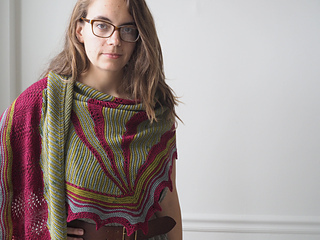 Inspired by traditional Ghanaian fabric, with stripes, swoops, and ripples. 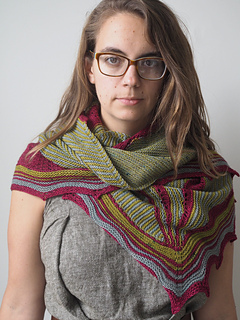 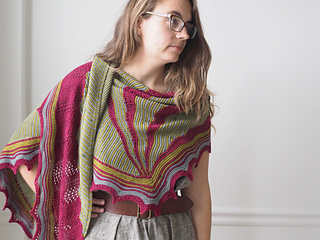 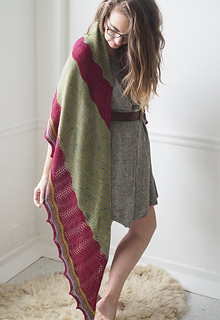 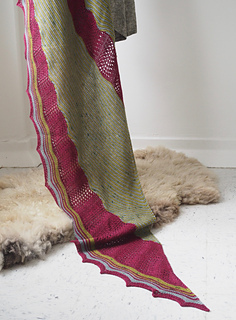 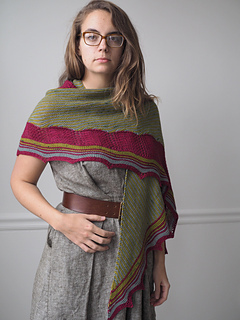 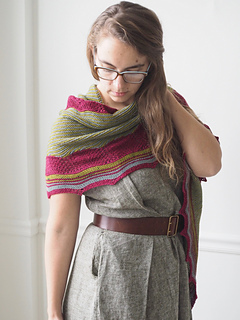 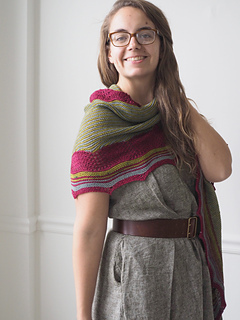 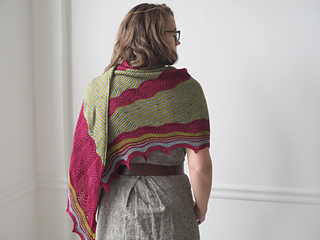 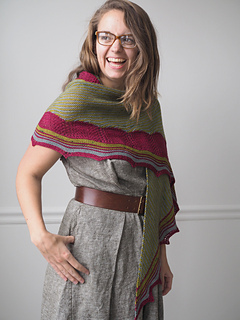 Nsubra was designed in collaboration with Yarn Carnival and KC’s Pockets to Go! 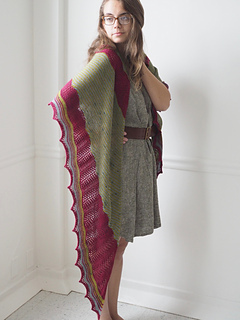 Kits for the yarn, project, and a project bag in the fabric that inspired it will be available at VKLive New York, Booths 418 and 420!